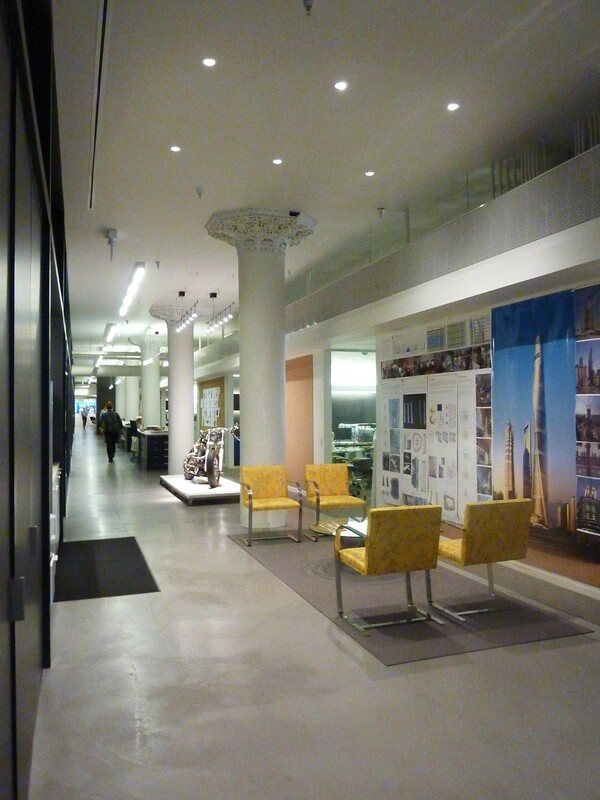 Gensler Chicago is located on the third floor of the Louis Sullivan-designed Carson Pirie Scott & Co. Building (today the Sullivan Center). 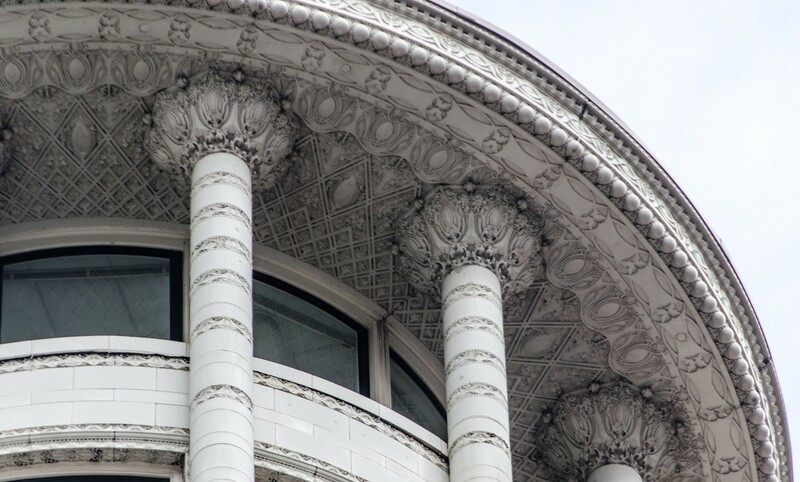 The space pays tribute to the pedigree of Sullivan’s masterpiece and complements the history and style of his work. The firm has 46 locations worldwide. 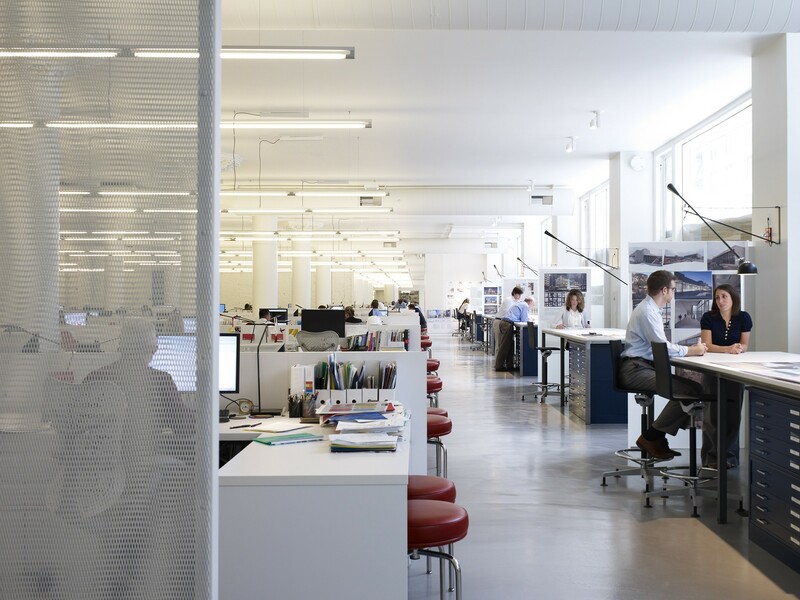 Gensler specializes in architecture, interior design, graphic design, urban planning, consulting and product design. 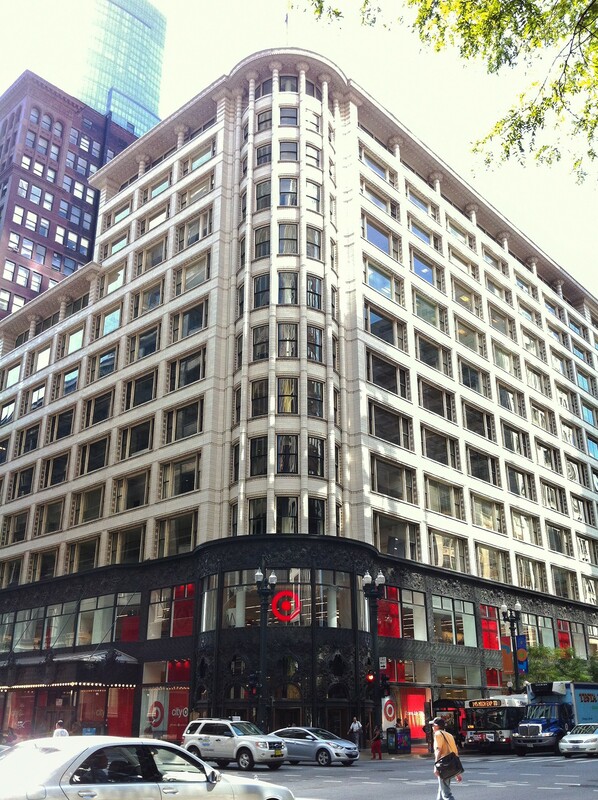 Recent Chicago-area work includes Vantage Oak Park, Fourth Presbyterian Church’s Gratz Center, 1871 in the Merchandise Mart and the relocation of CBRE’s downtown office.